Women of Reform Judaism is the women’s affiliate of the Union for Reform Judaism, the central body of Reform Judaism in North America. Established in 1913, WRJ brings together tens of thousands of members in hundreds of sisterhoods across North America and our global affiliates. With a mission to ensure the future of Reform Judaism, WRJ works to educate and train future sisterhood and congregational leadership about membership, fundraising, leadership skills, advocacy for social justice, and innovative and spiritual programming. Through our YES Fund (Youth, Education, and Special Projects), WRJ provides financial support to rabbinic and cantorial students at Hebrew Union College-Jewish Institute of Religion, to the youth programs of the Reform Movement, and to programs benefiting women and children in Israel, the Former Soviet Union, and around the world.WRJ Atlantic District seeks to promote the aims of Women of Reform Judaism and support its projects, to bring the Sisterhoods of the District into closer cooperation and association with one another, to further their respective activities, to help Sisterhoods participate most effectively in the activities of Women of Reform Judaism, to serve as a liaison between local Sisterhoods and Women of Reform Judaism, and to assist in the organization of new Sisterhoods in the District. 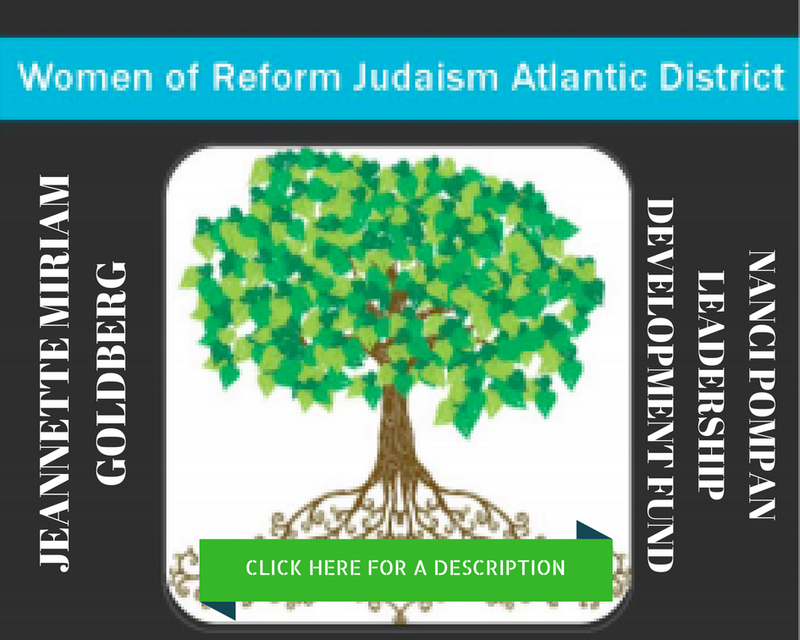 Women of Reform Judaism (WRJ) strengthens the voice of women worldwide and empowers them to create caring communities, nurture congregations, cultivate personal and spiritual growth, and advocate for and promote progressive Jewish values. What is a District Speaker? She is usually a member of the district board of directors. What expenses does the local Sisterhood incur by having her? The expense is minimal. Treat her as you would a guest in your home. Assist her in making transportation connections if she is not driving. The District pays all other costs. If she prefers staying at a hotel, assist in those arrangements. What will she speak about? She may speak about any subject pertaining to sisterhood activities. She may participate in the installation of officers, in Sisterhood Shabbat, or may conduct a Leadership Workshop. It is advisable to utilize her services at a Board meeting specially scheduled, if possible, at the time of her visit for other purposes. How often is a District Speaker available to a local Sisterhood? Just as with Women of Reform Judaism, the District can only honor one request per sisterhood on alternate years. This allows every sisterhood either a WRJ speaker or a district speaker each year. How is a District Speaker requested? 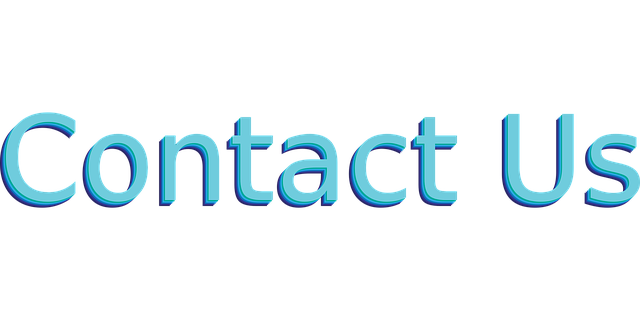 Requests for a district speaker should be mailed to the District President AND Ellen Mirbach (semirbach@gmail.com) at least eight (8) weeks before the date desired. How is a District Speaker honored? 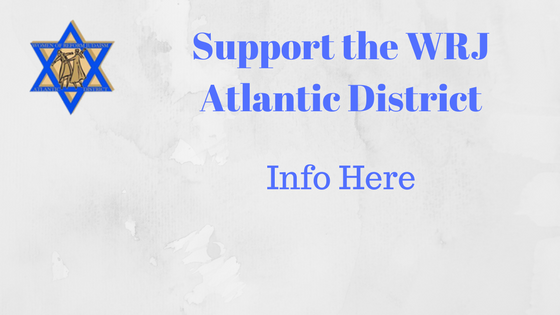 A voluntary contribution to a WRJ Atlantic District Fund, in honor of the speaker is recommended.